The number one stroke hole so bring out the driver. 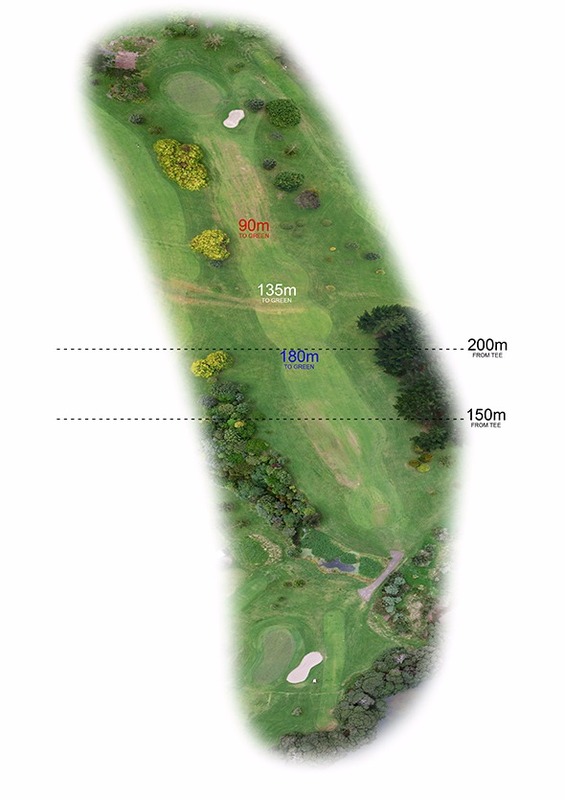 Wind again can play a big part in club selection onto the green that is framed at the back by trees. At Snook Electrical we provide a full electrical service for domestic and commercial clients in Franklin, Waiuku, Pukekohe, throughout Auckland and further afield. An owner\operator business Aaron Snook heads a team of professional, well trained and highly experienced electricians. Whether the job's big or small we bring the same level of professionalism to ensure your home is safe, functioning efficiently and cost-effectively. 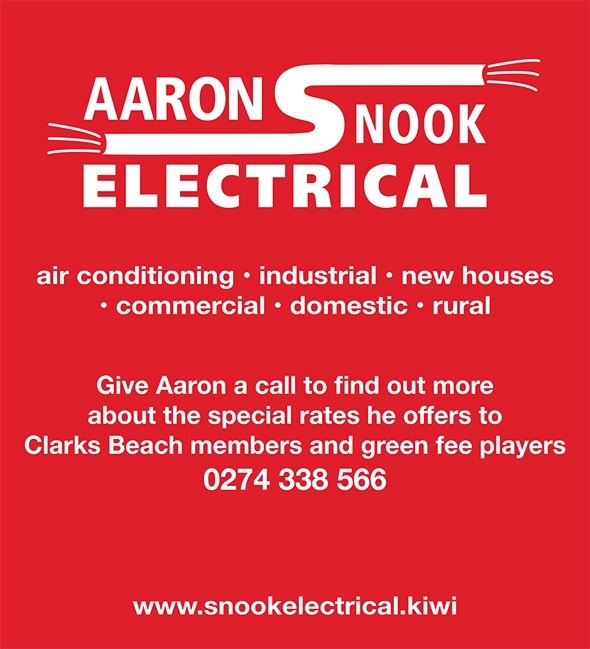 Check out our website www.snookelectrical.kiwi for more information or give us a call on 0274 338 566 to find out more about the special rates we offer to Clarks Beach members and green fee players.